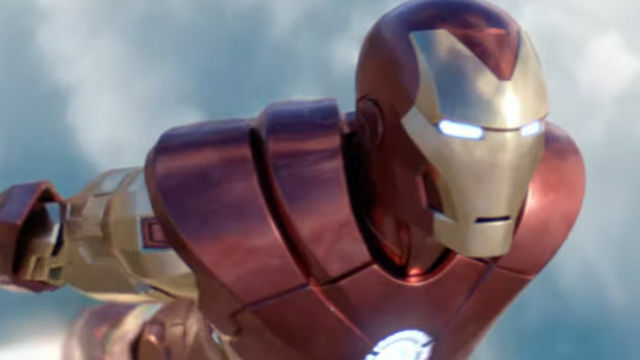 Sony announced that it will release an Iron Man game for PlayStation 4 this year. The game will offer virtual reality support. Armored Invincible Iron Man had his own two games in 2008 and 2010, but these games were far from satisfying the critics and the players. The character, who hasn’t had a game of his own since then, returns to the consoles this year. Iron Man VR will be released on the PlayStation 4 console. Virtual reality support will be found in the game. The announcement of the game was made at the State of Play event. This event includes games in the development stage. In the event, a trailer of the game was published. In the game, players who wear the virtual reality set see the world through the Iron Man armor. Players will have the opportunity to control all the arsenal of Tony Stark. According to the video, the main bad character of the game will be Ghost. FRIDAY will accompany us in the form of holograms after Tony’s former artificial intelligence turns into Vision. Sony had previously worked with Rocksteady Studios for a virtual reality game called Batman: Arkham VR in 2016. The play had also been criticized for being more focused on puzzles. Considered to be the best detective in the DC universe, Batman’s way of solving people’s puzzles should be the way that Sony should do for Iron Man. The release date of the game is still unclear, you can watch the introduction video below.